Cush Hunta Lives His "Ready Fi Buss" Dream! Cush Hunta Lives His “Ready Fi Buss” Dream! March 2009 Cush Hunta approached Calvin Hunter, a young Banking Executive, to manage his career. The partnership brought about rejuvenation after a 1 year hiatus from the limelight. 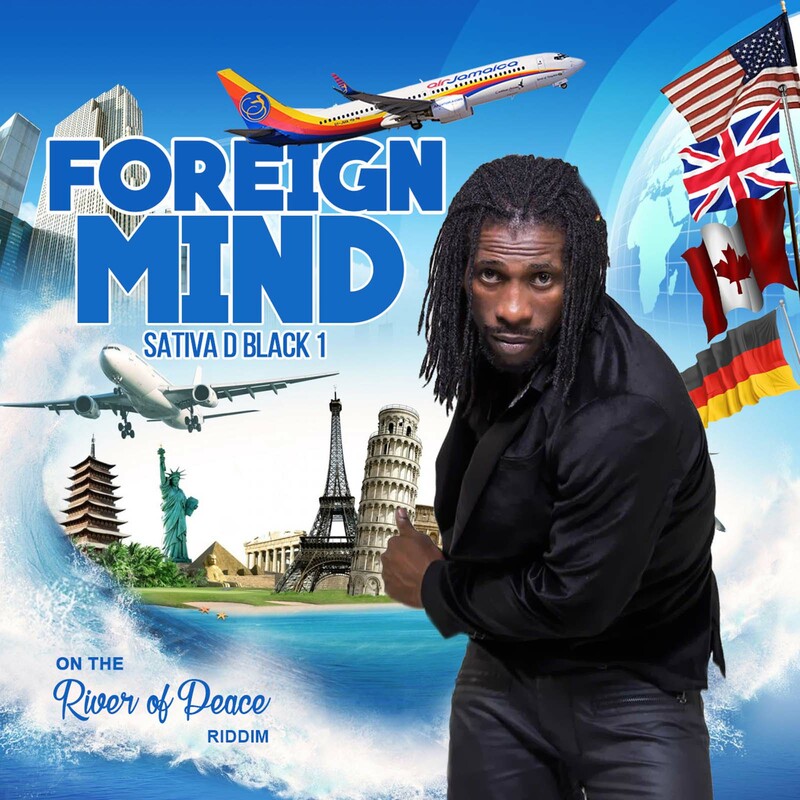 After forming The Corner Stone Productions Label, a comical follow up to his independent produced “Greens” single; entitled 'Mawga Bwoy' along with a video was released. The focus was then extended to personal growth, an important aspect in the life of any artiste whose ambition is to reach for the stars. Cush Hunta then spent many months interacting with industry insiders and the media; he did a host of interviews, social interactions and live performances. Today, Cush has accomplished two major feat, that of recording with reigning Reggae Queen Marcia Griffiths and landing a major distribution deal for his “No Skylarking” single (which features Marcia Griffiths and young rapper Phaze Kryme) with Media Sports and Entertainment, MSE. 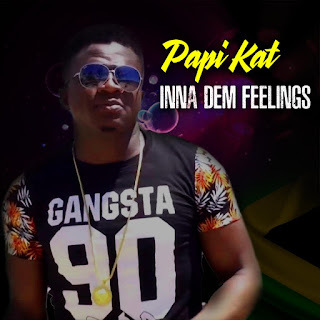 Songs released and getting heavy rotation on radio includes; Ready Fi Buss, No Skylarking and A De Same Ting. David M for Black Enterprise Magazine and more! 'Every issue of BLACK ENTERPRISE Magazine connects on a personal level with African Americans who are serious about success...... BLACK ENTERPRISE is a magazine but it is also a gold-standard brand powered by four decades of targeted, aggressive audience building. A strong circulation is only half the story...... For our readers, BLACK ENTERPRISE is more than a magazine; it’s a tool for living.' Since the start of the year, David M has been featured in popular Magazines, S2S and Jamrock. David will be featured in the October 2010 issue of Black Enterprise Magazine which hit the streets September 10. David M bubbling enthusiasm and musical artistry has seen him perform on the Rochester Music Festival and Puerto Rican Day Parade in New York. His music video for the single “Lest we forget” has been featured on BETJ, Music Choice, Tempo and BET “Lift Your Voices” programme respectively. 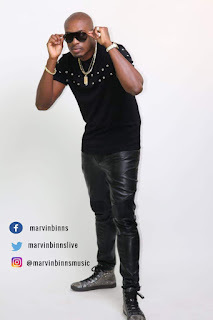 Now, David M Girls Night Out single has started to make an impact in radio and television land locally, the artiste is quickly becoming a household name. The streets and clubs are no different as the campaign has intensified as the video for Girls Night Out found itself among the top 5 on popular video channels HYPE, CVM TV's and R.E.T.V. Internationally, Girls Night Out video has been put in rotation on CIN which covers five boroughs in the United States namely Queens, Bronx, Manhattan, Staten Island and Brooklyn. David departs Kingston, Jamaica mid September for the U.S. to start his month long campaign in preparation for Black History Month celebrations February 2011. Upcoming artiste Bittah’s popularity in his hometown has spiraled a series of upcoming events in September these includes guest appearances at, Young Money Promotion event in Sterling Castle on September 4th and Fun In The Streets on Friday, September 17th in Rock Hall, St. Andrew. Bittah’s current music in rotation is a track produced by Tremma Productions on the Club Banger rythmn, entitle T.G.I.F. while his soon to be release and collaboration with G. Maffiah is a song called, So Di Ting Set also produced by Tremma House. HIGHLIGHTS! Eysat has been doing some successful groundwork that involves pushing his music to other parishes. His “Unbreakable” single is receiving airplay on Links FM in Westmoreland and Mello FM in Montego Bay. Eysat plans to shoot his next video in the second city on the weekend of September 24th, the video will be shot and directed by Fullhouse Productions who Eysat say is equipped with models that he hope to hire for shoot. Watch Eysat in a live interview on Television Jamaica, Intense program this Friday September 3rd.